Printing is an essential part of business for every company. Even small operations need a way to print letters and other communication to send to business associates, prospective investors and others. As a company grows, having printers and copiers that can handle the growing print volume becomes increasingly necessary. 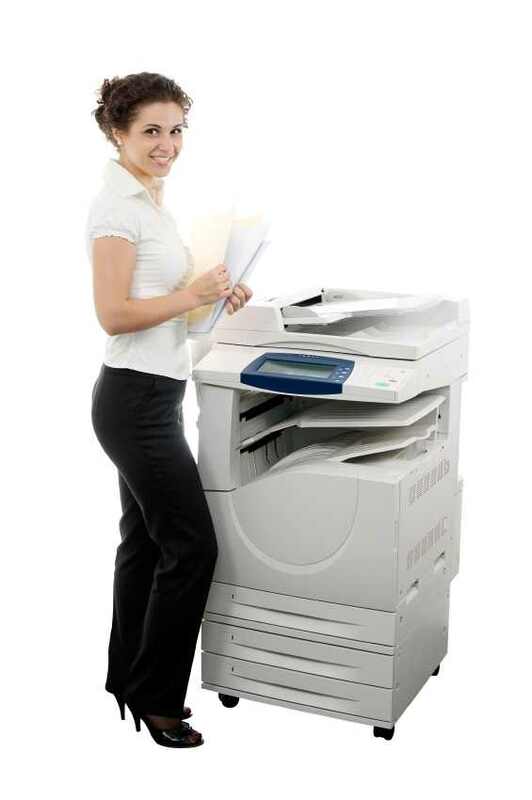 For many companies, a copier lease provides the best printing option. Companies can obtain leases on a wide range of copiers and printers, from small desktop models to large multifunction units. Leasing options help companies fulfill their printing needs without the unwieldy upfront costs of purchasing equipment. When leasing a copier, be sure to get the type of printing capabilities your company or organization needs. You may not have any need for color printing, but you might need wireless or networked printing capabilities. Multiple users on a single printing device will require different print settings than copiers used primarily by one or two office staff members. Copiers frequently used by guests or visiting associates might best suit a company’s needs if they have available hot spot or Bluetooth features in addition to handy USB ports. Copiers with pullout keyboards often provide added versatility and ease of use important for print devices used heavily by multiple users in high-traffic locations.